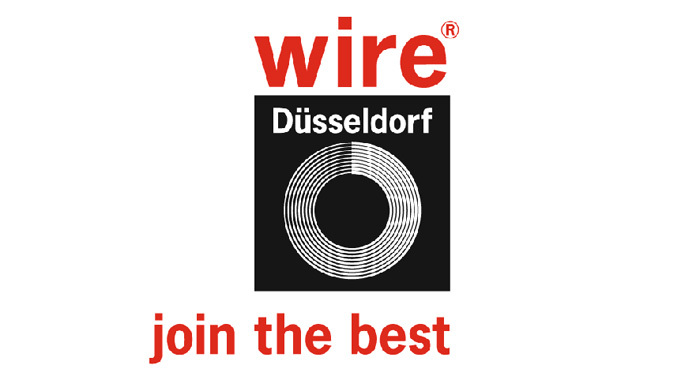 From April 7th to 11th 2014 we will be exhibiting at “Wire 2014” to be held in Dusseldorf, Germany. 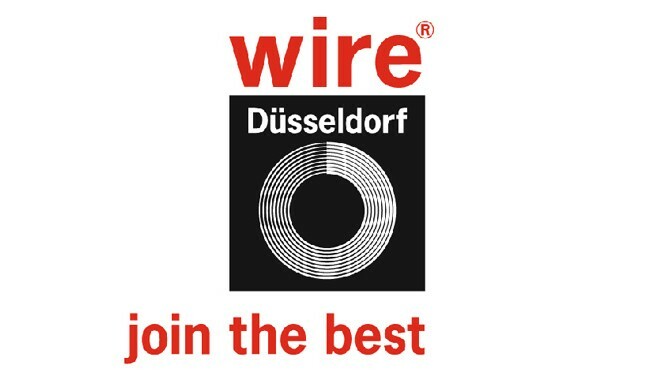 Our booth will have the number 16F04. We will be co-exhibitors at the company Kamatech.